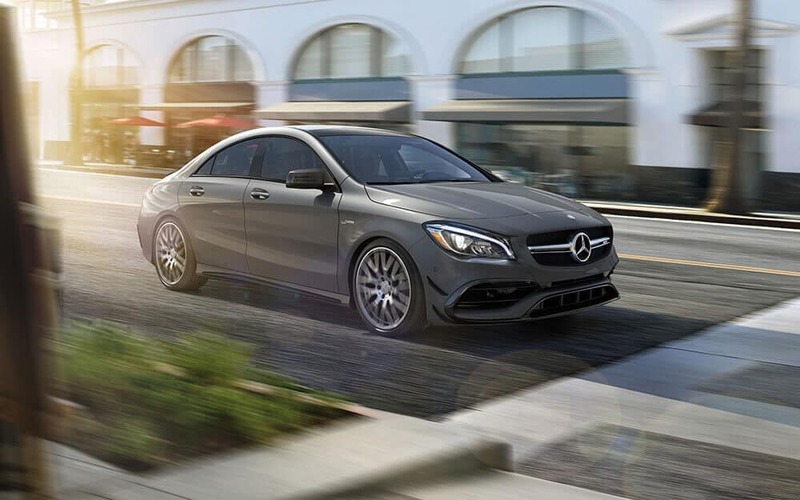 From the get-go, the 2018 Mercedes-Benz CLA outperforms the 2018 Acura ILX, making for more thrilling rides around Scotch Plains. 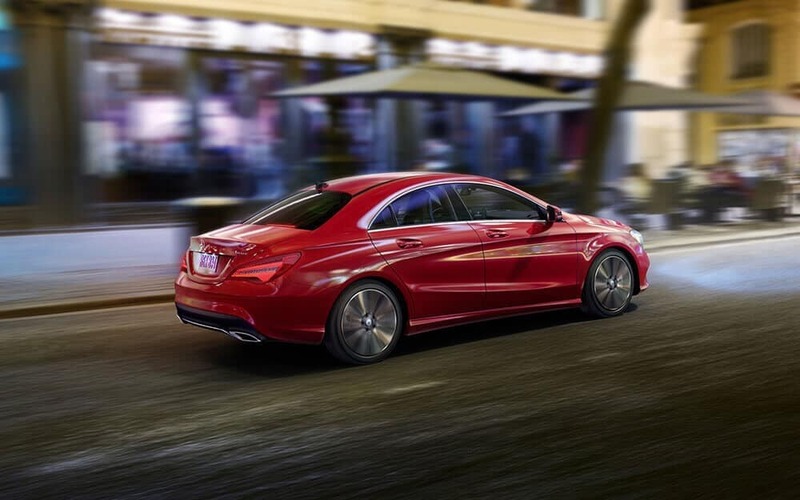 CLA: An introductory turbocharged 2.0L inline-four engine produces 208 hp and 258 lb-ft of torque. Meanwhile, an AMG® version of this engine boosts output to 375 hp and 250 lb-ft of torque. 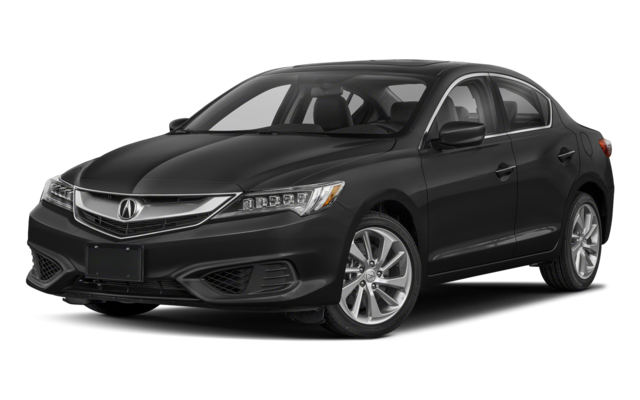 ILX: The base 2.4L inline-four engine makes just 201 hp and 180 lb-ft of torque. The ILX has no other engine on offer. Not only does the 2018 Mercedes-Benz CLA produce more power than the 2018 Acura ILX, but it also proves more efficient. CLA: Reaches an EPA-estimated 37 mpg highway*. ILX: Manages an EPA-estimated 35 mpg highway*. 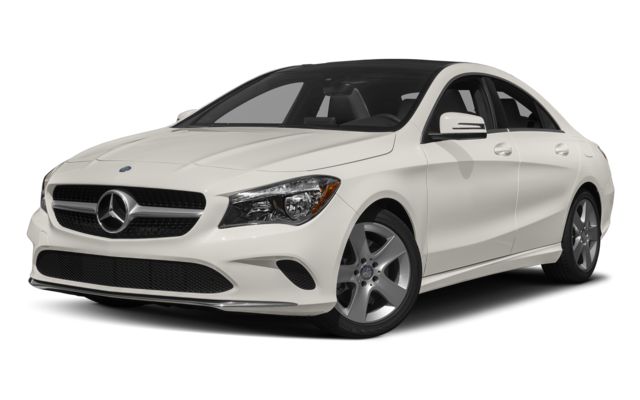 Find out how the 2018 Mercedes-Benz CLA compares to other Mercedes-Benz sedans, as well as what its interior has to offer you, when you visit Mercedes-Benz of Union in Union, and then learn how you can finance your favorite! *Based on 2018 EPA mileage ratings. Use for comparison purposes only. Your actual mileage will vary.